Q: What if I don’t have credit? A: We help people without credit every day. Just give one of our team members your information and they will do everything they can to get your loan approved. Q: Do I have to have a bank account? A: No, we do not require a bank account. 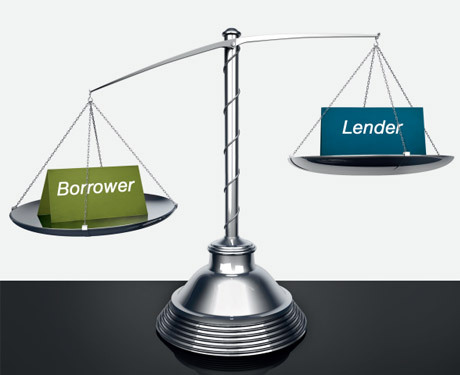 We are not a payday lender and our loans are less costly. Q: Do you have to run a credit report? A: Because your credit is just one part of what helps us determine the loan that we give you, it is necessary for us to run a credit report. Q: How much money do I have to make to qualify for a loan? A: There is not always an income level requirement. At IIC Finance, we do not want to burden you with a payment you cannot afford to make. Q: What if I have had credit problems in the past? A: We consider ourselves experts in helping individuals with past credit issues. Our IIC Finance team members will get to know your situation and do everything we can to help you re-establish your credit. Q: My application was turned down. How do I find out the reasons for this decision? A: If your application was turned down, you will receive a letter by physical mail explaining the reasons behind the decision. You can also contact the branch location that processed your application for an explanation. Q: What kind of collateral do you require to secure my loan? A: The good news is IIC Finance does not require any security to obtain a loan. All our loans are unsecured. Running a Little Short of Cash After the Holidays? IIC Finance has the cash you need to get back on your feet; making a payment on a credit card, miscellaneous after-holiday expenses... or for any reason whatsoever!